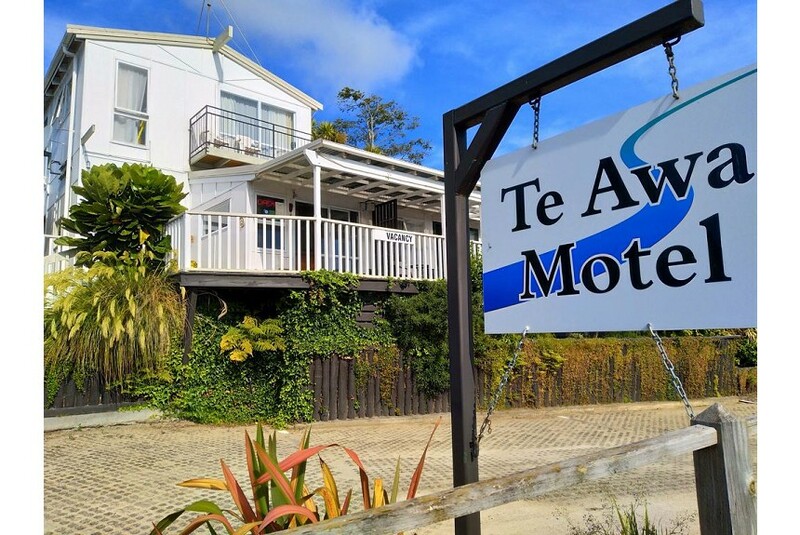 Motel Te Awa is a 10-minute drive from Jubilee Stadium. It is a great point from which to explore Palmerston North, which is a 1-hour drive and the ski fields on Mount Ruapehu, located less than 2 hours’ drive away. Each heated apartment offers a microwave, a refrigerator, a toaster and an electric kettle. The bathroom has a hairdryer and free guest toiletries. There is an outdoor space with tables and chairs for guests to have a family meal. Free parking is available for cars and larger vehicles.